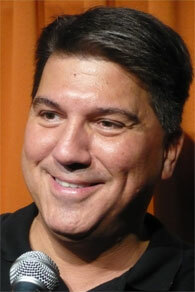 Born in Boston, Massachusetts, Anthony has been making people laugh since 1962! Being the youngest of four, with three older sisters and an Italian grandmother he had no choice but to enter the world of comedy! This, coupled with his travels around the world have given him a lot of material! He loves to make people laugh, loves to motivate people, loves to get people excited about life!